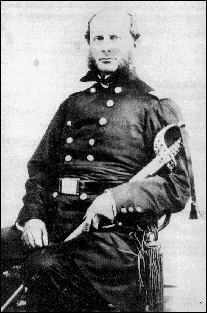 Hudson's favorite son Colonel David Smith Cowles, 128th NY Infantry Volunteers. 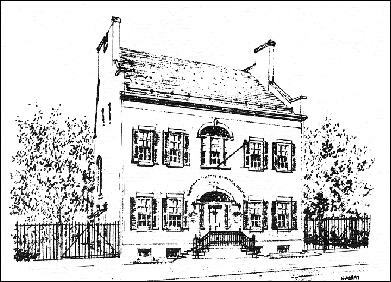 Artifacts Related to The commander will be on display at the Hendrick Hudson Chapter House along with General U.S Grant's headquarter's Flag and desk. 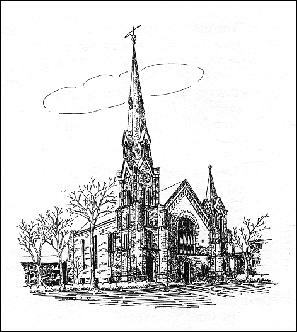 Proceeds from the sale of concert tickets and sponsor Donations will benefit the Friends of the First Presbyterian Church for preservation and rehabilitation of the church. Funds will also help preserve a very rare Zouave Civil War period uniform located at the Hendrick Chapter House. The uniform will be on display during the November 9th exhibition. For information about the event and where to get Concert tickets ($10/$5) contact the Columbia County Department of Tourism at 518-828-3375.